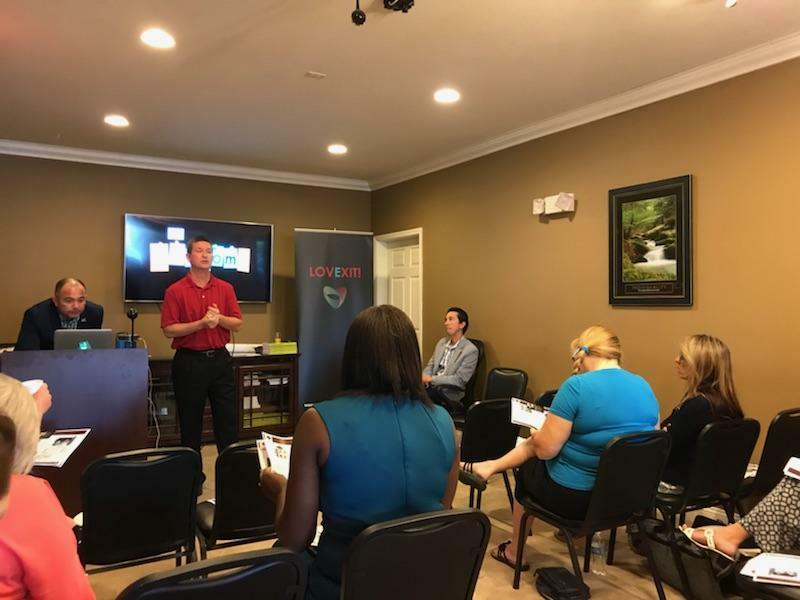 On Tuesday May 8, 2018, Eli M. Rozier, Jr. with The Avail Group along with Janna Thomas with Bank of England sponsored a breakfast at Exit Real Estate Gallery’s monthly sales meeting. Eli presented Moultrie Woods to the group of realtors and discussed the features & benefits of the community. Ray Rivera and Sonny Downey (Brokers at Exit Real Estate Gallery) did a fantastic job of promoting the neighborhood while encouraging Exit agents to bring buyers to Moultrie Woods. Since our targeted market is workforce housing and empty nesters, Ray offered statistical information that demonstrated a demand for this product. Eli concluded the presentation with a $1,000 realtor bonus for all Exit Real Estate Gallery agents who bring buyers in the next 60 days.